Harry Taylor was born in 1879 in Derby, Derbyshire. By 1881 he was living with his grandparents Henry and Sarah Taylor in Thame and in 1891 they were living at 55 Park Street, Thame, Oxfordshire. When he signed up to the army on 17th April 1896, Harry was working as a groom in Thame. 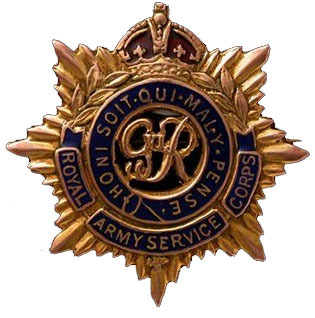 He initially served with the 1st Battalion Oxfordshire Light Infantry (Reb No 4579) but after four months transferred as a driver to Army Service Corps. Driver Harry Taylor, Army Service Corps died of disease in Mafeking, South Africa on Tuesday 19th November 1901, aged 22. His gratuity going to his sister Phyllis Taylor in Thame. 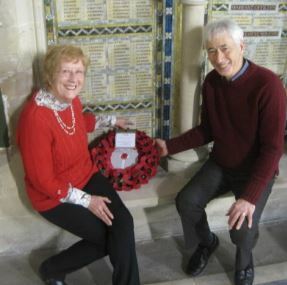 123683 Driver Harry Taylor, Army Service Corps, is remembered on the Boer War Memorial at The Cathedral Church of St Michael and St George, Aldershot, Hants. Harry is remembered in Thame on a Memorial Plaque in St Mary’s Church, Thame.